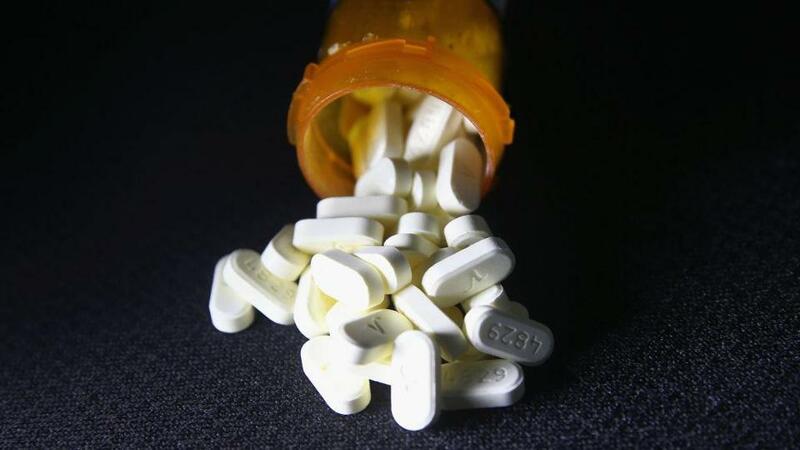 Will emergency declaration for opioids make a difference in Massachusetts? Addiction specialists in Massachusetts welcomed President Trump’s decision Thursday to declare a national emergency over the opioid epidemic. 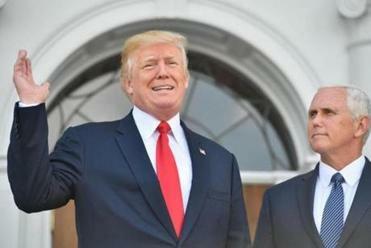 Treatment providers and addiction specialists in Massachusetts welcomed President Trump’s decision Thursday to declare a national emergency over the opioid epidemic — but stressed that they hope the president will put significant money into the effort. Trump’s opioid commission last week issued a draft report that called the overdose death toll as “September 11th every three weeks” and urged the president to declare a national emergency. On Tuesday, administration officials said they were not ready to disclose which recommendations they would adopt. Hope House currently has a six-week waiting list for long-term treatment. “It takes money to get the beds up and running,” Newton said. Drug addiction is a widespread and growing problem, with an estimated 2.6 million opioid addicts in the United States. But Michael Botticelli, executive director of the Grayken Center for Addiction Medicine at Boston Medical Center, expressed skepticism. “The real test is what actions or resources are going to come of this declaration,” he said. Botticelli, who was director of national drug control policy in former president Barack Obama’s administration, called it “somewhat ironic” that Trump has called for the repeal of the Affordable Care Act, the main way that people with addiction are able to obtain treatment. “It calls into question to what extent the administration really wants to make a difference in this epidemic,” he said. “Having the president declare a state of emergency is a beginning in a very, very tough road,” said Dr. Barbara Herbert, immediate past president of the Massachusetts chapter of the American Society for Addiction Medicine. She called for new approaches, including improving treatment for incarcerated people, setting up supervised injection sites for drug users, and addressing the hopelessness that often underlies drug use. Dr. Antje Barreveld, director of substance use services at Newton-Wellesley Hospital, said her hospital has been working with local police and public health departments “trying to save lives,” but it needs much more assistance. “There are too few resources even in Boston,” she said. In particular, the medications that treat addiction — buprenorphine and methadone — need to be more readily available, she said. Dr. Myechia Minter-Jordan, president and chief executive of the Dimock Center, said that declaring a national emergency could mobilize resources and spur innovations. “We really do need creative solutions,” she said. Dimock is a community health center that also offers inpatient, residential, and outpatient addiction treatment.